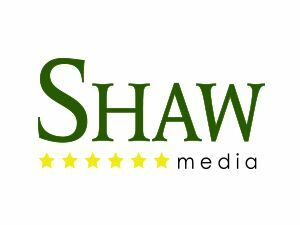 During the month of April we asked our readers to vote for their favorite businesses throughout the Kendall County area. The result....they voted for YOU! 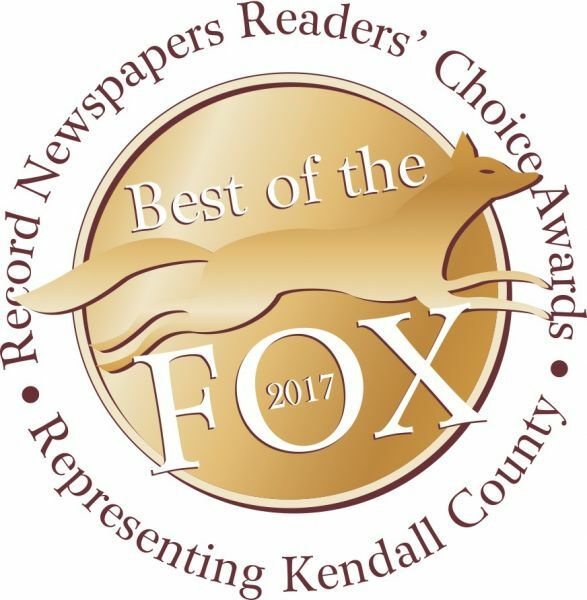 We are excited to celebrate on June 21st with you and all of the winners in the Record Newspapers Best of the Fox Readers' Choice contest. Please R.S.V.P by Friday June 9th. This is an after hours style open house event. 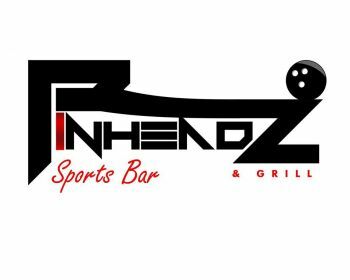 Appetizers and a drink ticket will be provided. Awards & promotional items may be collected at check-in. Brief announcements and presentation at 6:15 p.m.
Due to event popularity each invite is strictly limited to two complimentary tickets per winner.